With consumer all products, there is an onus on the manufacturer (a duty of care) to ensure that their goods are safe for use and fit for purpose. In addition, they must also be sold with clear instructions for use, including details of any potential risks posed and information on the composition of the item itself. Any labelling or marketing materials must not be deceptive and should be easy to understand. To successfully claim compensation, you must be must be able to prove a ‘lack of reasonable care’. This occurs where the manufacturer has failed in his duty to provide care to users of their product. You must also be able to demonstrate that your injury was sustained as a direct result of a lack of reasonable care taken on the part of the manufacturer. Can I claim compensation if I failed to read the instructions properly? If you suffer an injury after failing to read the guidelines for use, and therefore ignore any warnings made to you (essentially misusing the product), the defendant will be able to rely on the partial defence of contributory negligence. This means that they’re only in part responsible for your injury, as they took reasonable care to inform consumers of any potential risks. 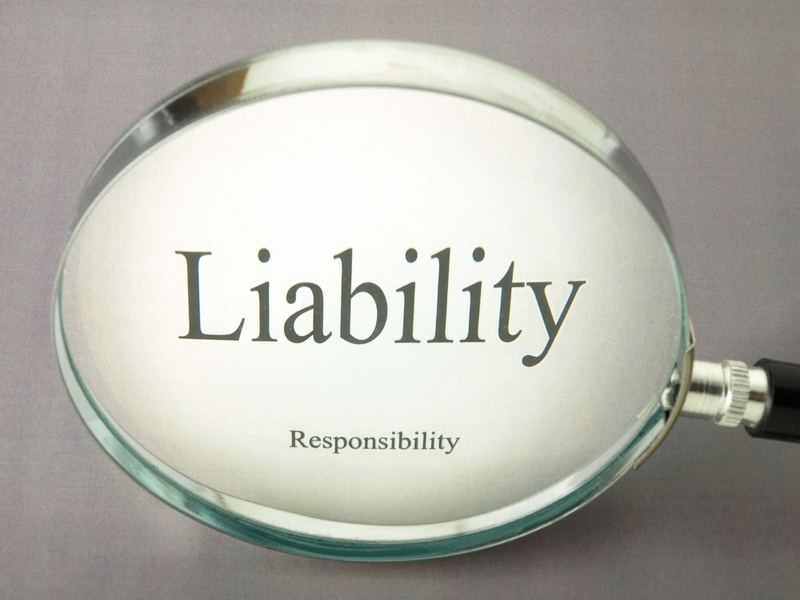 What if the manufacturer states limited liability from the outset? Even if a product’s labelling or marketing materials expressly state that the manufacturer will not be held liable for any injury resulting from use of their product, they may still be found liable for damages under the Consumer Protection Act (CPA) or the common law of negligence. What if I’m injured but I didn’t personally buy the product? Claims can be brought by the consumer-purchaser of a product, someone who uses the product or a third party by-stander. The manufacturer owes a duty of care to anyone who can be reasonably expected to make use of their product, not just the purchaser. Read our online legal advice guides and find out more about Consumer Rights UK on the UK Government website.